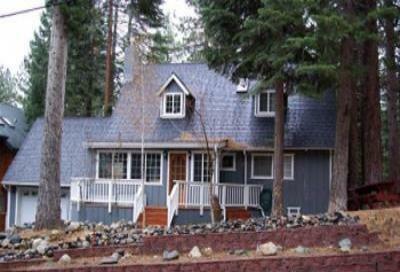 Beautifully Remodeled Tahoe Home with Hot Tub! vacation here, you won’t be disappointed! 25 minutes and Kirwood is 40 minutes. at the blackjack table is very convenient.